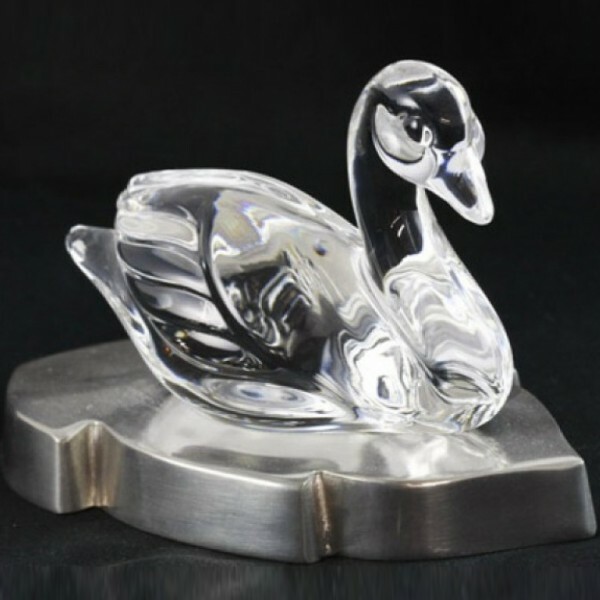 This classic lead crystal swan sculpture is a beautifully and skilfully produced ornament. Handcrafted in Belgium, this stunning piece makes a great addition to any crystal collection, or a thoughtful gift as a Mothers Day or Anniversary Present. 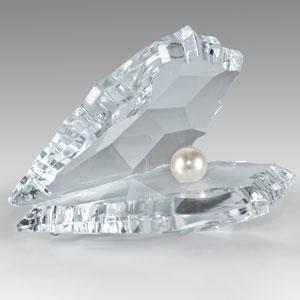 A beautiful piece of sculptured lead crystal on an engravable pewter base.Ideal as a Graduation or Birthday Gift.